This is the final game of the Top 16 in Group E but it is a game with nothing much to play for. The hosts are already out of the running and may be bottom of the table by the time this one gets underway and the away side have already claimed top spot in the group. It could be a relaxed evening in Malaga on Friday night. It has been a terrible end to the campaign for Unicaja Malaga and you get the feeling that the side will just want this game to be over and done with. This could be a game for youngsters to get more court action and in their last game; Kenan Karahodzic got 17 minutes worth of action. In the build up to that game, he had only featured for 10 minutes in total so it may be that the more laid back nature of this game provides the hosts, and indeed Fenerbahce, with the chance to bleed some youngsters and plan for next season. You can see why the away team may have a slightly relaxed atmosphere and feeling in this game but they know that they cannot let their form dip too much. They were demolished two weeks ago when they took their eye off the ball and with the playoffs looming, another defeat of that nature cannot be tolerated. It may be that the thrashing the Istanbul side suffered has done them well in the long run because they bounced back by grabbing 90 points in a Turkish derby against Anadolu Efes last week. You wouldn’t bet against the away side having a field day again in this one. 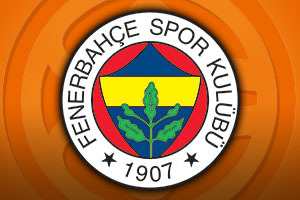 It is hard to split the teams but given their big defeat two weeks back, it is hard to see Fenerbahce letting their standards slip to that level again. 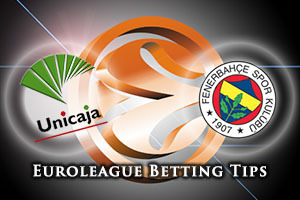 Take Fenerbahce Istanbul at -1.5, at odds of 1.90. If you are looking for the Over/Under market, look to go OVER 154.5 which is on offer at odds of 1.90. Bet Now!